Surprisingly or not, most HVAC systems have mold inside them. Usually, it is around the drain and condensation pans. However, it can spread to other system components such as handlers and blowers if there is moisture inside. Even the air ducts can be affected. Since mold is dangerous for people and for the surfaces which it grows on, it has to be removed without delay. 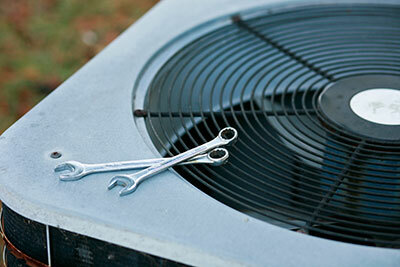 This can be done as part of regular HVAC maintenance. Find out more about the removal process and its effectiveness. The process begins with thorough inspection of all system components. This inspection has several purposes. The first one is to identify the areas where mold has grown and the size and thickness of each growth. This will make the cleaning thorough and effective. Another purpose of the check is to pinpoint the cause of the growth so that it can be eliminated. It is possible for water to get inside the ductwork through small holes. In such cases, full air duct repair will be required. If it is due to clogged drain pans, these are fixed straight away. In some cases, a sample of the mold is taken and tested. This is done for identifying the precise type of fungus so that the most effective treatment can be applied. Large mold growths are scraped off from the surface where they grow and extracted with the use of powerful yet safe vacuum. Special tools are used so as to keep the surface completely safe. In general, the choice of specific removal technique and equipment depends on the make, size and design of the ductwork and other components that require cleaning. One important thing to note is that during air duct cleaning, special measures are taken so that pores cannot drift to the rooms of the house. For best results, the vacuuming has to be done with the help of special HEPA filters which collect the pores of the fungus effectively. The surfaces are treated with special products which kill the remaining fungus. 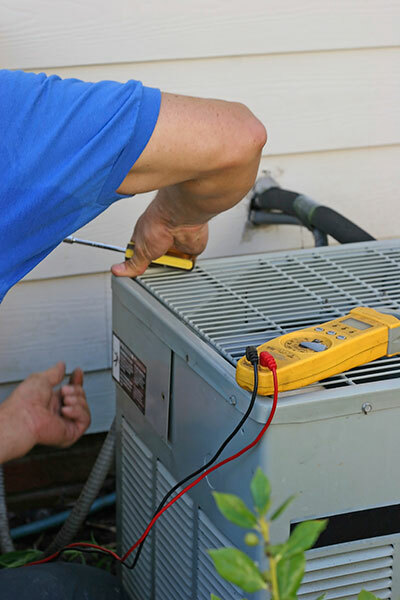 These are completely safe for people, pets, the HVAC system components and the natural environment. It is worth pointing out that these materials do not have to be scented. In fact, when the mold is removed, the unpleasant musty odor coming from it will go away. The air inside the house will feel much fresher. Finally, in order to keep the achieved results for longer, you need to ensure that the level of moisture in the entire house is as low as possible. There should be no condensation or roof leaks.